Have you ever wanted to go for a massage therapy session, but didn’t know what type of massage to get? 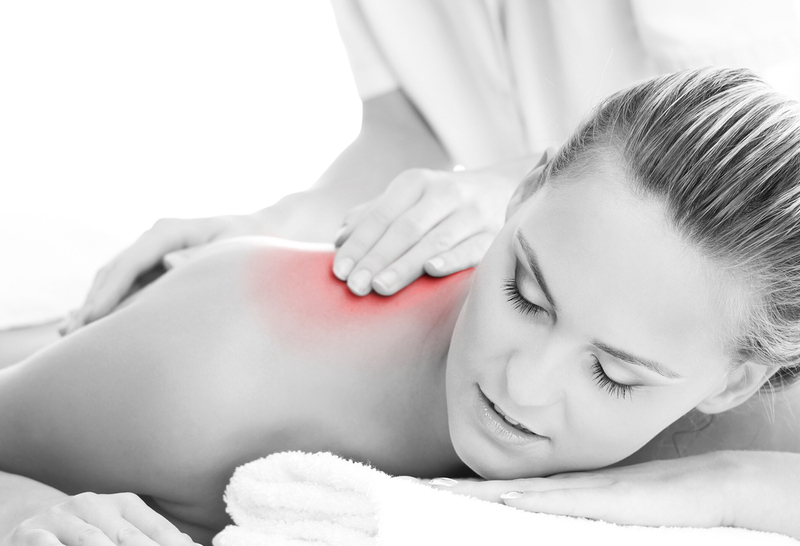 Massage therapy is a very diverse field of work and there are many types of massage to choose from relaxation massage to highly targeted methods that relieve muscular pain and dysfunction. 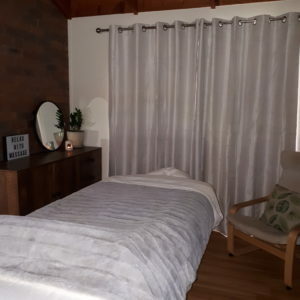 Five of the most popular types of massage we do at Body Balance Mobile Massage are relaxation massage, remedial massage, hot stone massage, couple massage and pregnancy massage. 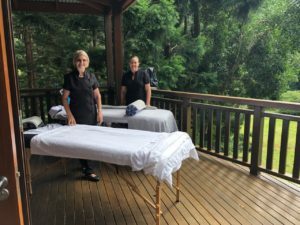 relaxation massage – this is the most common type of massage and is known for it’s long gliding strokes, kneading strokes, friction strokes and percussion. 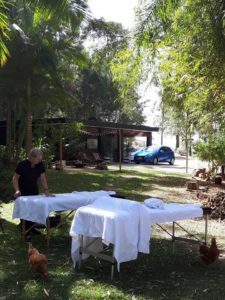 It’s most often thought as a “day spa” massage, but it’s more than that. Relaxation massage is great for reducing stress, improving circulation, improving range of motion in your joints, and helping you actually feel better in your own skin. Relaxation massage can range from light pressure to heavier pressure, depending on your comfort level. It’s more than a “feel good” massage, it is also very therapeutic. 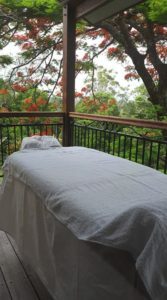 remedial massage – this type of massage is best known for it’s highly targeted methods used to root out chronic tension. 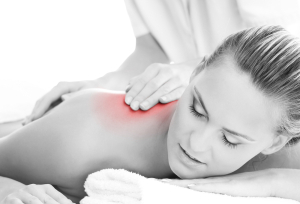 Our highly skilled therapists will assess where you need treatment and what may be causing your pain. Hot stone massage – this type of massage is probably the most relaxing and luxurious massage being given today. Stones are added to the massage and are used by the massage therapists to perform a mini heat treatment as well as gliding massage strokes that melt away stress and tension. pregnancy massage – massage for the mother-to-be helping her decrease pain and discomfort or find some space and time for peaceful relaxation. We do a beautiful side-lying massage supported by pillows. 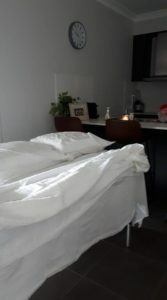 couple massage – grab your partner, your best friend, or your mother or daughter and experience our most popular treatment. You can both choose your individual style of massage (relaxation, remedial, or a combination of both). So schedule some time-out together and receive a massage side by side. All of the massage techniques described here can help you receive the health benefits of massage. So what do you want to achieve? Or ask our Body Balance Mobile Massage therapists what they recommend for your particular health needs and get massaged today.